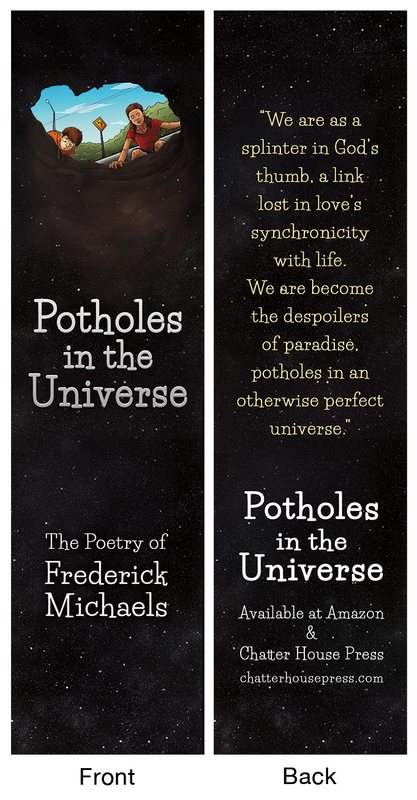 A fanciful cover designed and created for Potholes in the Universe, a book of original poetry by the author Frederick Michaels, and published by Chatterhouse Press. 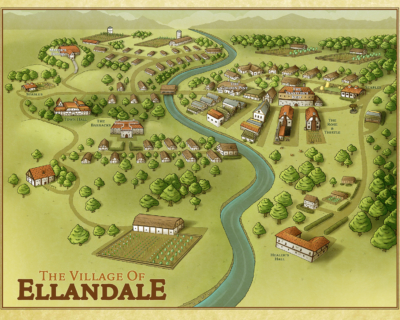 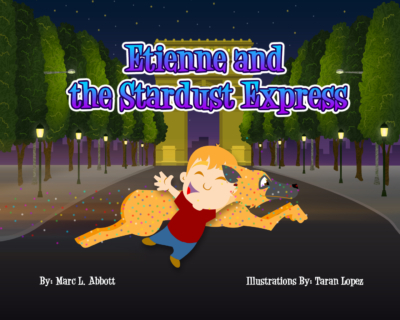 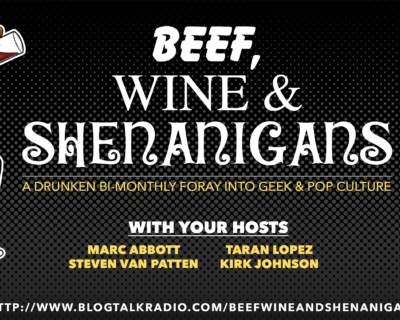 The design was also used for promotional bookmarks given away with copies of the book at live readings. 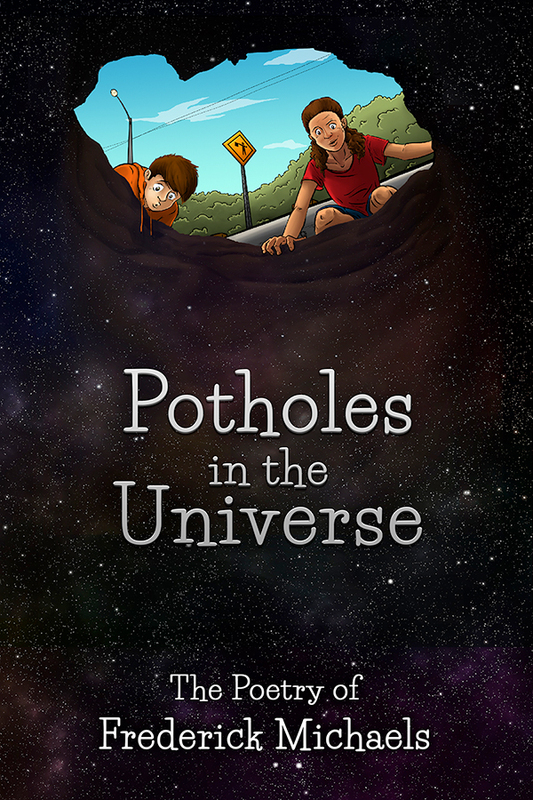 Potholes in the Universe is for sale at Amazon.